Just Like Mom and Dad Season 2 Episode 19: Play It at Home! 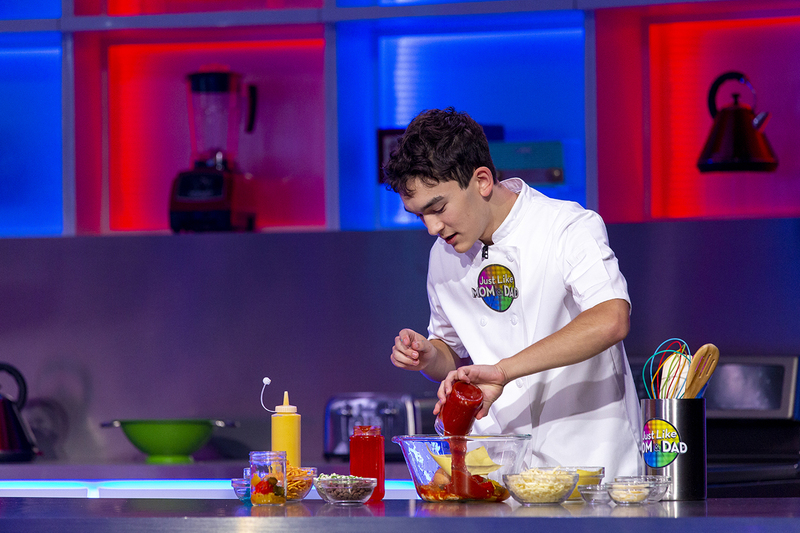 PLAY SEASON 2 EPISODE 19 AT HOME! 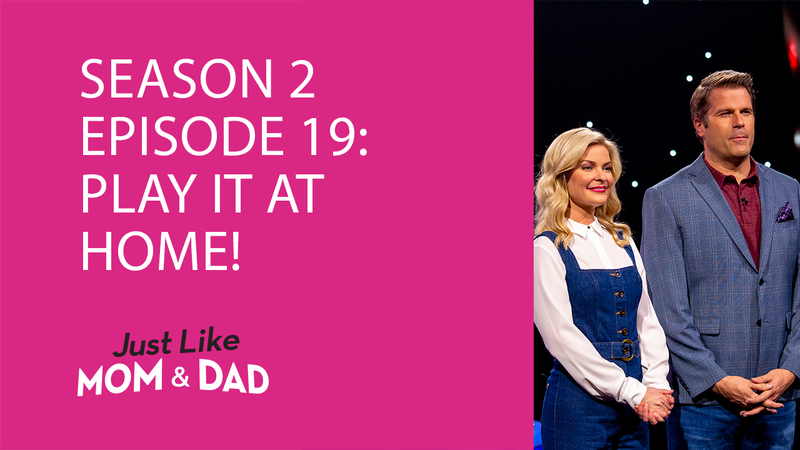 Episode 19 of Just Like Mom and Dad aired last night, and we're excited to give you everything you need to play this fun-filled family game in the comfort of your own home! If you could live as any animal for a day, which animal would you choose? If you could play the starring role in any movie, which movie would it be? What’s the one song that always makes your parent jump up and dance? If your parent had a clone, what would he or she want the clone to be really good at? What’s the most embarrassing thing your parent has done in front of your friends? What is the one thing your parent gets the bossiest about? If your kid got in a street race, what kind of car would he or she use to beat the opponent? If your kid could direct a movie, what genre of movie would he or she choose? If your kid could visit any famous landmark in the world, which would it be? What one word do you usually use to describe your kid? Every kid hopes to get his or her dream job. But if for some reason that didn’t pan out, what would your kid’s second occupational choice be? What is one thing your kid isn’t very good at? 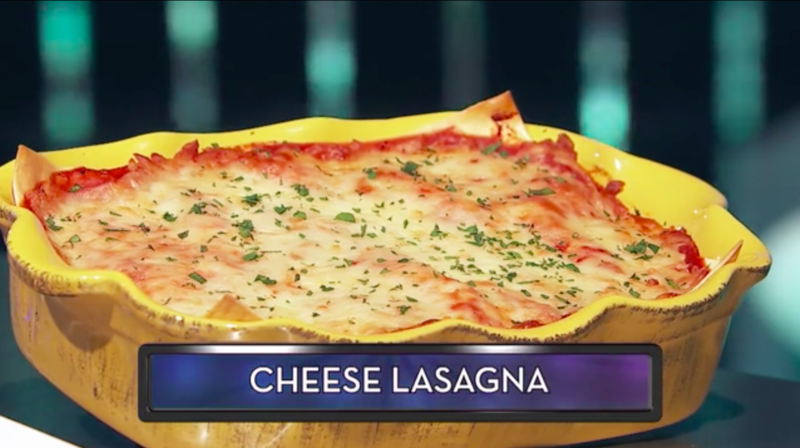 To assemble the lasagna, spread ½ cup of tomato sauce over bottom of a loaf pan. Spread ⅓ of the ricotta mixture on top of 1 noodle and lay on top of sauce. Sprinkle on ¼ cup of mozzarella cheese and a little more sauce. Cover pan tightly with aluminum foil that has been sprayed with nonstick spray. Bake at 25–30 minutes, or until the noodles are cooked and the sauce is bubbly around the edges. Remove the foil and bake until the cheese is lightly brown in spots, an additional 10 minutes or so. Let cool for 5–10 minutes out of the oven to let it set a little more before cutting into it. IF YOU MISSED EPISODE 19, WATCH IT BELOW! Next week, we'll have the questions and the recipe from Episode 20. 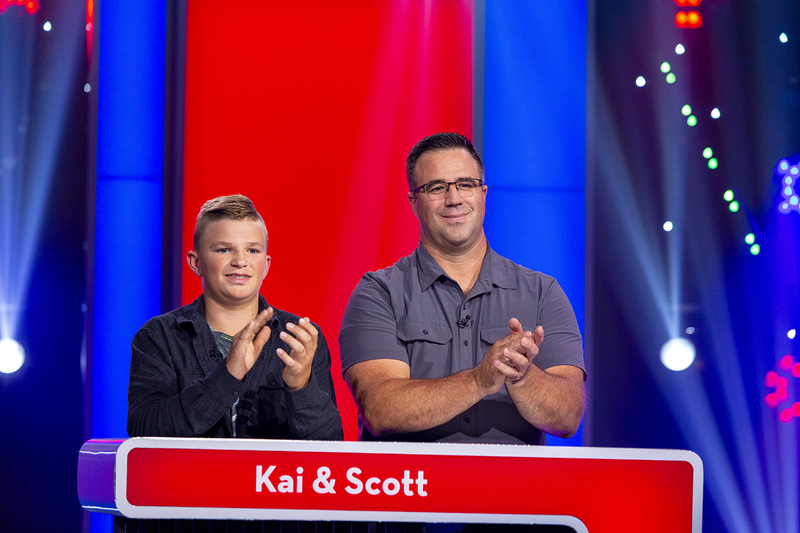 Meanwhile, play Season 2 Episodes 1, 2, 3, 4, 5, 6, 7, 8, 9, 10, 11, 12, 13, 14, 15, 16, 17, 18, and 19 at home, where you can challenge your own family members!